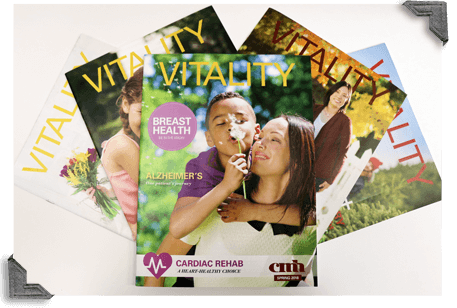 Are you interested in receiving a free subscription to Vitality, CMH's quarterly magazine? Just fill out the form below. This information will not be shared with any other organization and will only be used to complete your subscription request.